Just click the image to download this free printable purse. 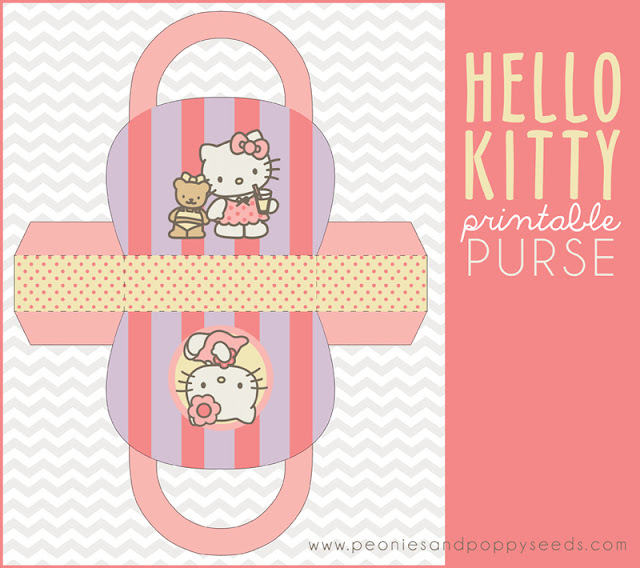 This Hello Kitty printable purse is super duper easy to make. Just print the pdf on thick paper, cut on the solid lines, and fold on the dotted lines. Once you adhere the flaps you have yourself a cute little purse featuring a cute little kitty!